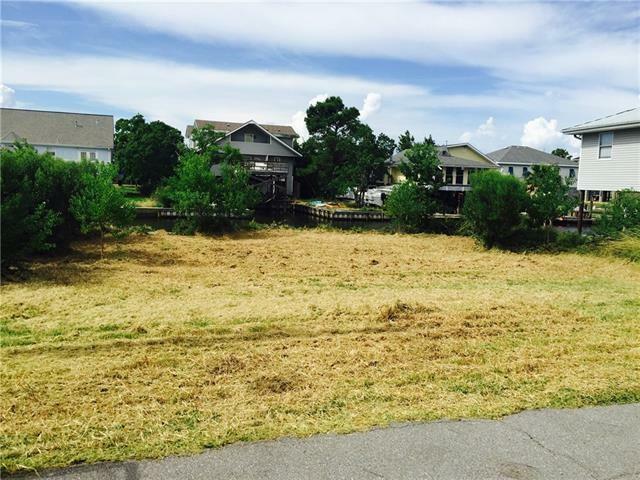 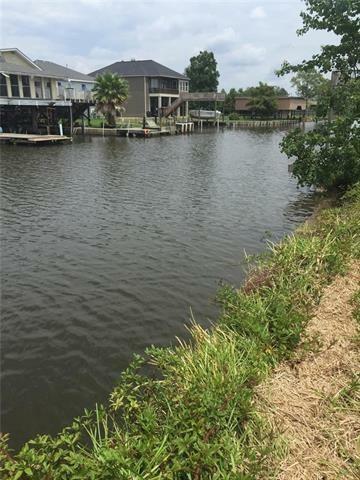 Beautiful waterfront lot! 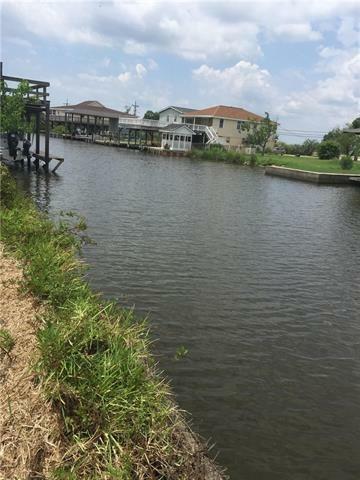 Access to Lake Pontchartrain! 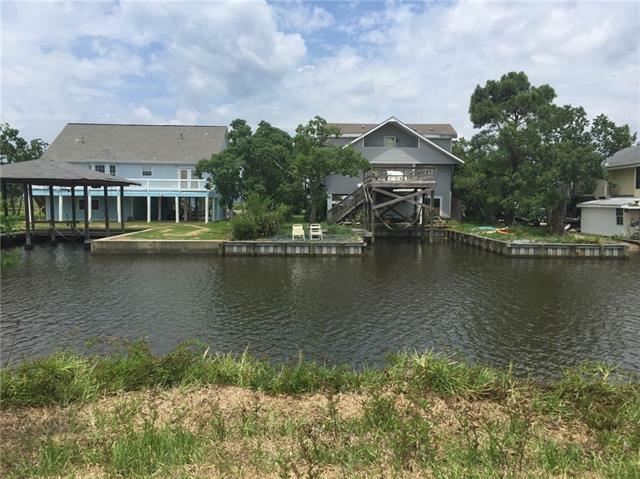 Listing provided courtesy of Katie S Duplass of Coldwell Banker Tec, Realtors.